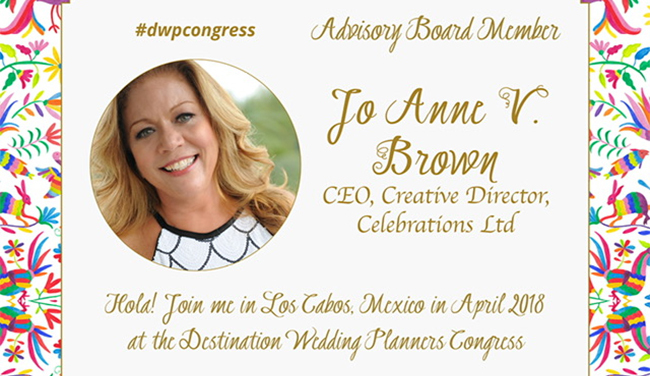 I am beyond thrilled to announce that I am one of the few chosen wedding industry professionals internationally to be invited to join the Destination Wedding Planners Congress? Advisory Board. 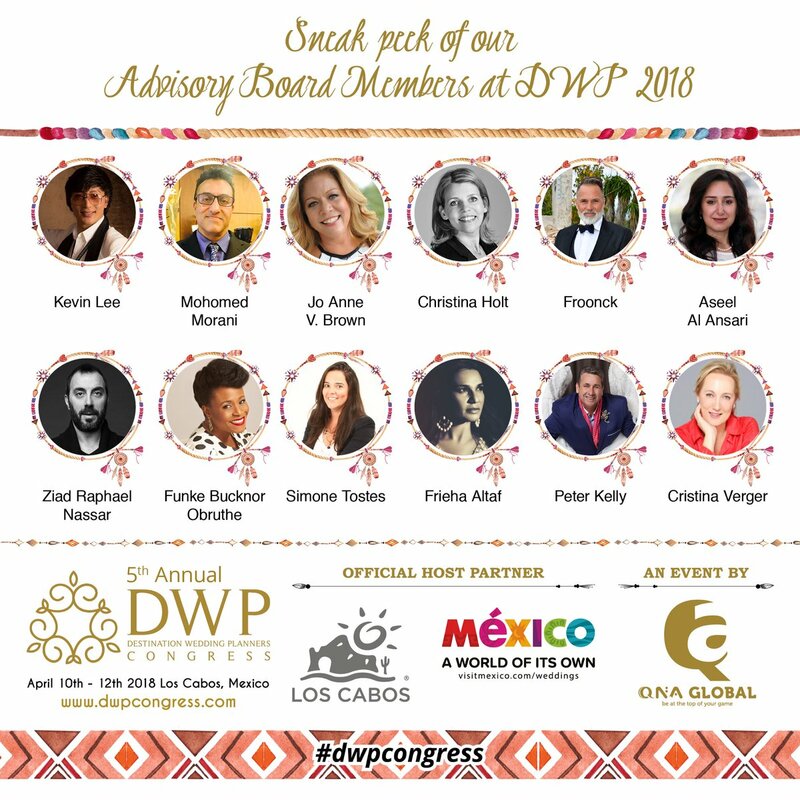 I am very honored & excited to be playing this key role in developing the DWP Congress Agenda, providing advice, working with the DWP team to strengthen the brand, and finally, to act as an ambassador for the magnificent destinations under the DWP roster, in addition to the Cayman Islands, my home base. The DWP Congress has brought the world together by selecting Board Members from various regions of the world to take on this incredible task. This is a stellar opportunity to bring attention to the many extraordinary luxury wedding destinations around the world, with focus on our home region of the Caribbean. We are thrilled to start this journey in Los Cabos, Mexico this April with our DWP family. Stay tuned for many more incredible updates and insights to come.